Wholebody 25's is a 25 minute workout for intermediate to advanced (level 3-6) individuals. Wholebody 25's exercise all the major muscle groups in one high intensity workout. The only equipment you'll need is a barbell and a mat. In order to complete this assessment you need to be able to perform a bent over row with correct posture, a full depth squat, a sit up (beginners or advanced) and a push up (kneeling or on your toes). The workout requires the individual to perform 10 Push ups, 10 Bent Over Rows, 10 Sit ups and 20 Squats. 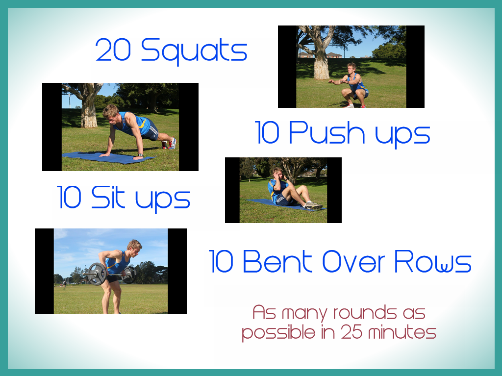 The aim is to complete as many rounds as possible in 25 minutes. More points are awarded for using a heavier weight, doing push ups on the toes and performing an advanced sit up. 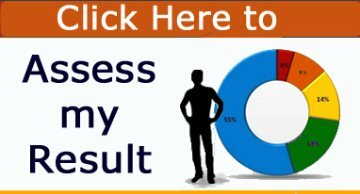 Which Level is this assessment appropriate for?